HS 2 Sharp, I. Stutzmann, M.
Schottky-Seminar (WSI Seminar) This course is not assigned to a module. PR 0.1 Schönert, S. Stutzmann, M.
further publications (total of 659). 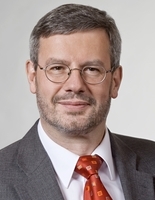 See ORCID profile of Martin Stutzmann as well.